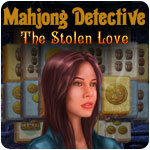 Become a private detective and help Margaret find her stolen love. A terrible thing has happened: Margaret's fiance disappeared right during the wedding ceremony! In utter despair, the poor girl seeks help with a detective agency, unfortunately the investigation leads nowhere. It's revealed that Margaret's whole family is under a sinister curse! Margaret however does not give up and begins her own investigation... Join Margaret in solving the mystery and help her uncover all the skeletons in her ancestors' closet. 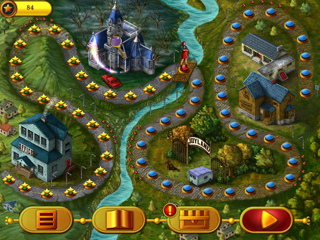 Complete quests on a variety of levels, collect chains of evidence to progress through the complex storyline. 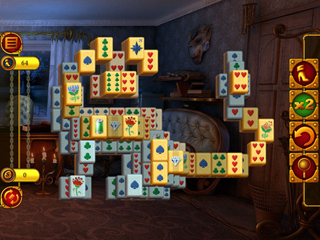 You're the only one who can help this young woman to get rid of the curse placed on her family. Stolen love must be returned!